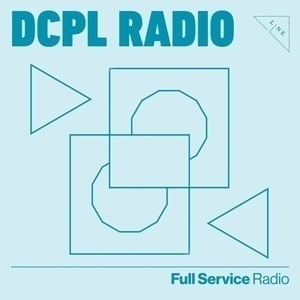 The official radio program of the D.C. Public Library. Hear author talks, interviews, special presentations, stories about the goings-on in the library system and Washington, D.C., and much more! 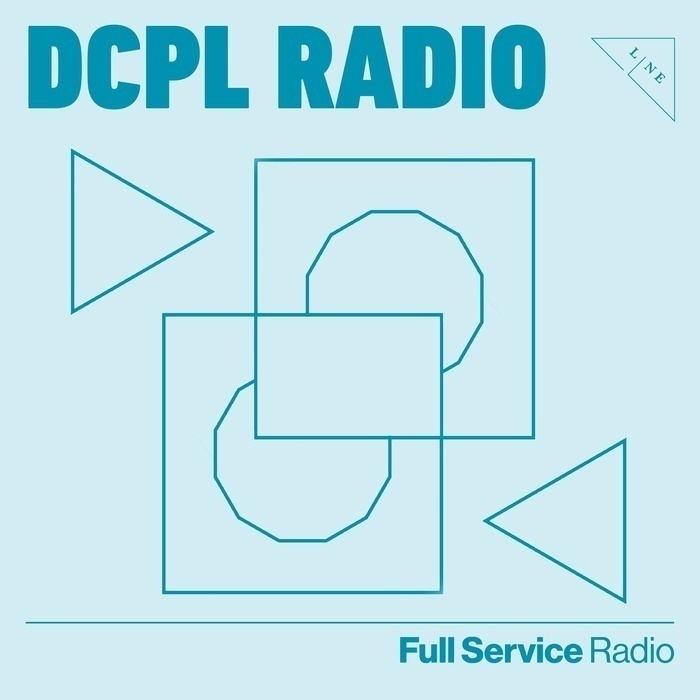 On this week's episode of DCPL Radio, hosts William Reid and Victor Benitez are joined by Jeremy Gardner, an archivist for the Smithsonian and a volunteer archivist at the DC Punk Archive. We'll be discussing why punk history matters, what's in the Punk Archive and how technology is changing the way libraries and archives work. Also joining us is Thaddeus Coates who recently self-published a book using library equipment.